Kevin Nickerson has been the team chaplain for the Los Angeles Rams since 2016. He also serves as the Fellowship of Christian Athletes LA County Director and Executive Youth Pastor at Mission Eben-Ezer Family Church. He is married to Bebe and the father of four children: Zacarias, Lydia, Hannah and Gideon. Previously, Nickerson played pro football for seven seasons in the CFL and Arena Football League. 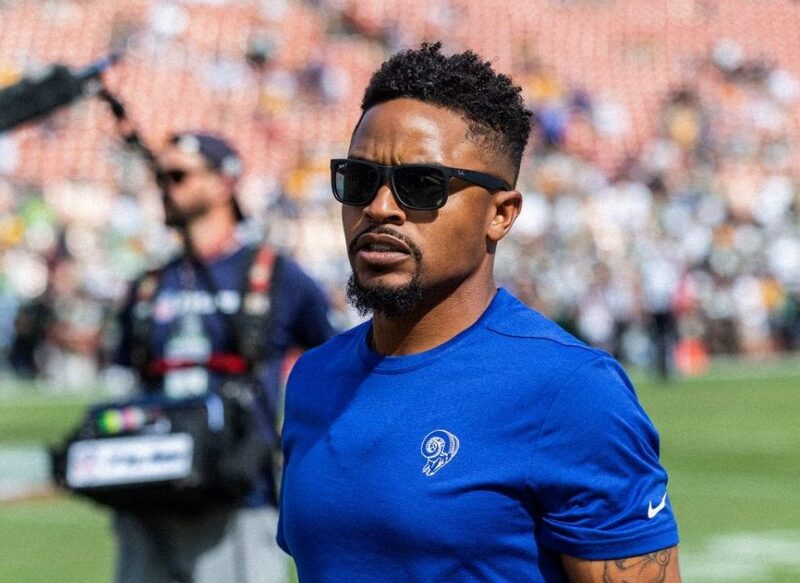 On this episode of the podcast, Nickerson shares with us about faith in the Rams locker room, how he came to be the chaplain for the team, preparing for the Super Bowl, and the biggest spiritual battle seen among NFL players.